Square Enix and Dontnod clear the air. Yesterday, we reported that Dontnod Entertainment had delayed the second episode of Life Is Strange, and that they could not give a concrete date, at least, not right away. However, today, they have come out and committed to launching the second episode some time in March- if it launches in the back half of March, that would still count as a small delay, but it’s nothing unmanageable. Square Enix also issued a statement, indicating that the game’s second episode would be coming out before the end of March. 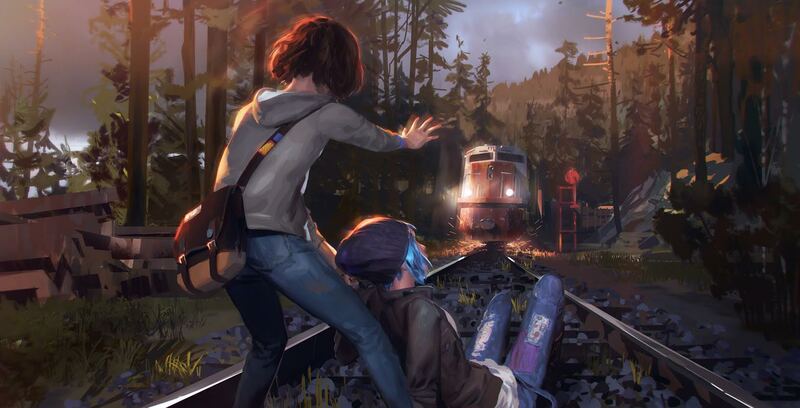 “Dear friends of Life is Strange,” the statement said,”We’ve been asked to clear up the question of when Episode 2 will be released since there have been rumours of a delay. We would like to assure everyone that development is on track and we’re looking to release it before the end of March. You can find the concept art right above.